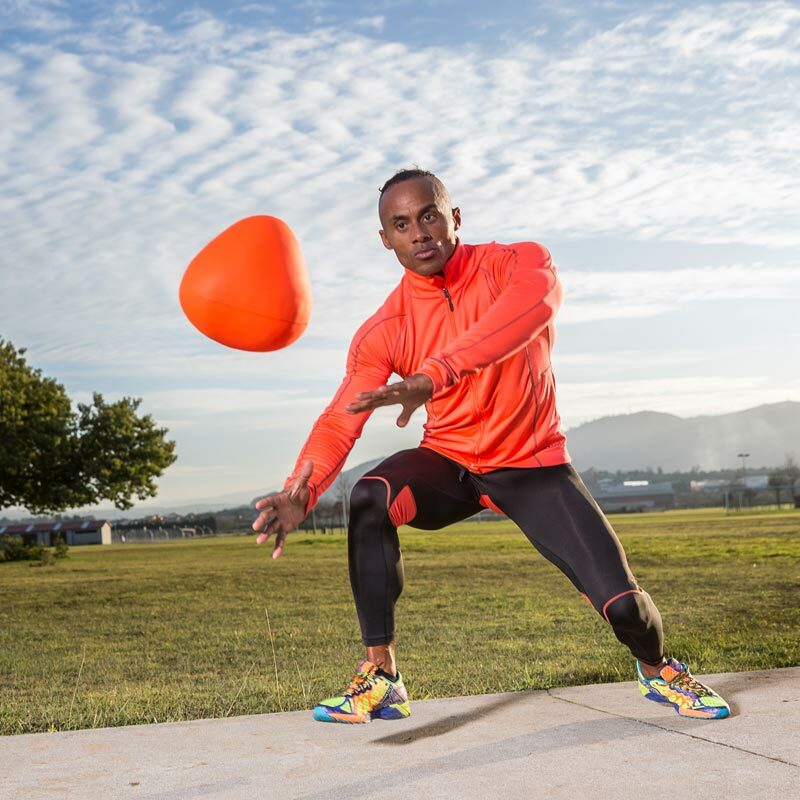 The ATREQ Super Reaction Ball is for hand eye co-ordination, agility, foot speed and reactive speed. Develop hand eye co-ordination, agility, foot speed, and reactive speed. This pyramid shaped inflatable ball (20cm diameter) produces unpredictable bounce and rolling action. Excellent for sports that require ball tracking and reacting to an unpredictable environment. 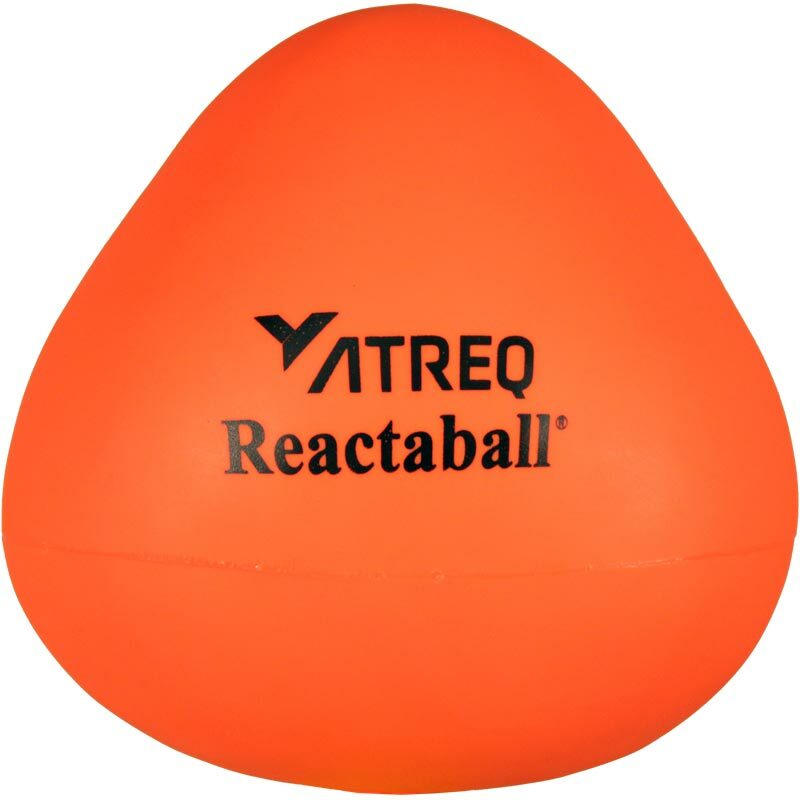 Unlike smaller reaction balls the Reactaball® bounces on any surface including soft grass. Especially good for football control skills and goalkeeper development. Inflates with standard needle adaptor.